Leadership in any industry is created one solution at a time. 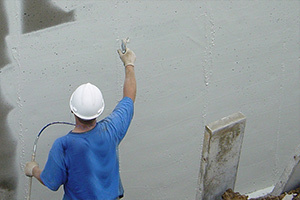 As nationally-recognized leaders in the concrete construction industry, we provide building professionals with products they can trust to solve old and new problems every day. The breadth and depth of our product-lines reflect the complexity of challenges facing those who rely on us. 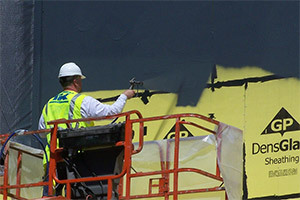 Next generation polymers provide a long-lasting elastomeric film to stop air leakage, vapor diffusion and provide a water-resistive barrier. 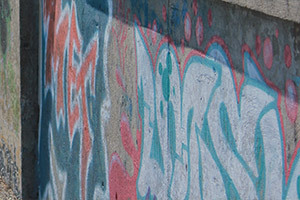 Unique blends specially formulated to protect vulnerable surfaces from graffiti vandalism. 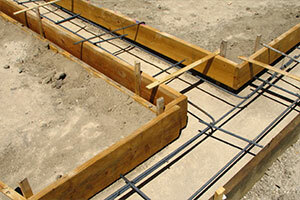 Toughness and strength for concrete bonding in even the most challenging of circumstances. 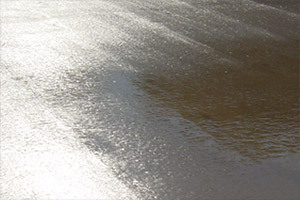 Flexibility and durability to stop running water in its tracks, patch deteriorating surfaces and anchor in a variety of circumstances. Maximum strength and protection for your investment – looks, and performance that lasts. 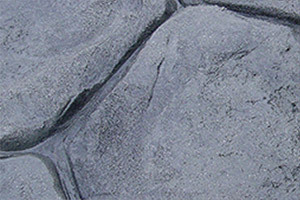 Everyday concrete becomes extraordinary with our endless range of decorative options and color choices. 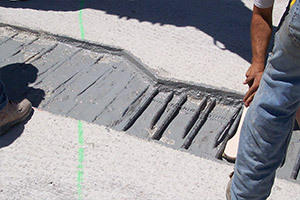 Bonding, patching and crack repair for flexibility in all kinds of jobs. One-of-a-kind strength to get the job done. 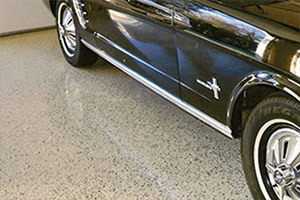 Durability and resiliency for high traffic areas in commercial, industrial and residential environments. 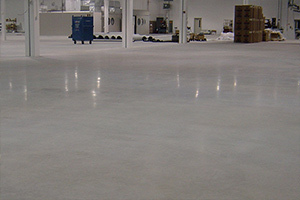 Low odor, non-staining and easy to use release between form and concrete for life-long performance. Fill pores and voids for ultimate surface density and uncompromising strength. 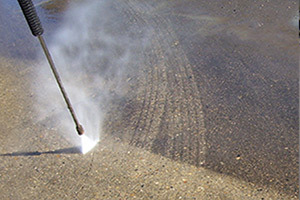 Quickly remove dirt, oil, stains and other contaminants on surfaces with long-lasting performance. 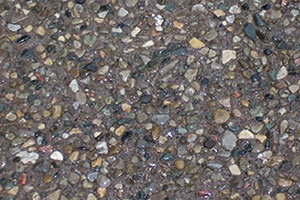 Attractive results that are naturally rugged, non-skid and resistant to traffic and weather extremes. 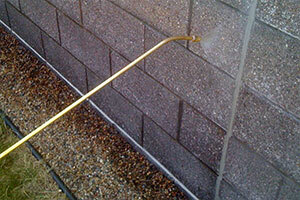 Waterproofing and dampproofing options to keep foundations dry and structures damage-free. 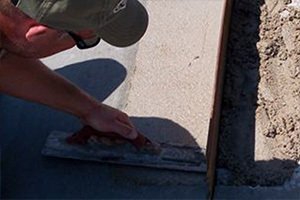 Protect your investment from damage due to freeze/thaw cycles, deicing chemicals, and water infiltration. 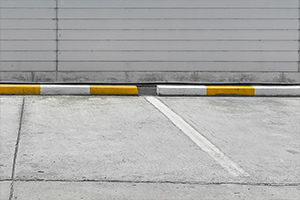 Vibrant, durable and long-lasting for superior performance in high traffic areas. Stringent quality-control standards and broad-based industry experience form the foundation for all our products. 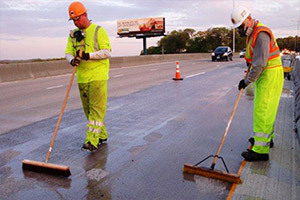 Our curing and sealing compounds; high-performance air barriers; epoxy and urethane sealers; penetrating water-, salt and chemical-repellents and specialty sealers enhance the strength and longevity of surfaces at every level of a structure. Headquartered in Minneapolis, with a national network of trusted distributors, our large and diverse manufacturing capacity makes our full product-line reliably available throughout the nation. Customers in the commercial, industrial, infrastructure, and municipal-services fields know they have chosen the best-quality products backed by second-to-none technical knowledge and service when they choose us.